Director Luc Rancourt making a difference ! Hats off to Director Luc Rancourt of Duron Services, and his wife Elizabeth, who were filling sand bags yesterday to protect homes in the area from rising flood waters ! 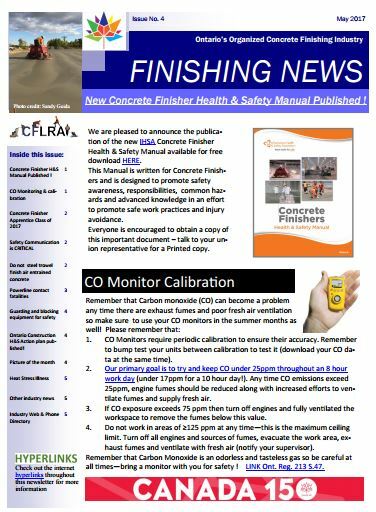 Proudly making a difference – way to go Luc & Elizabeth ! 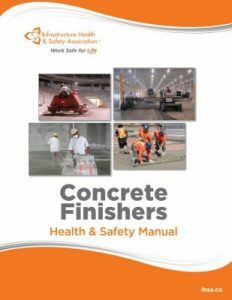 IHSA Concrete Finisher Health & Safety Manual PUBLISHED !